Product Description Simple Pleasures. 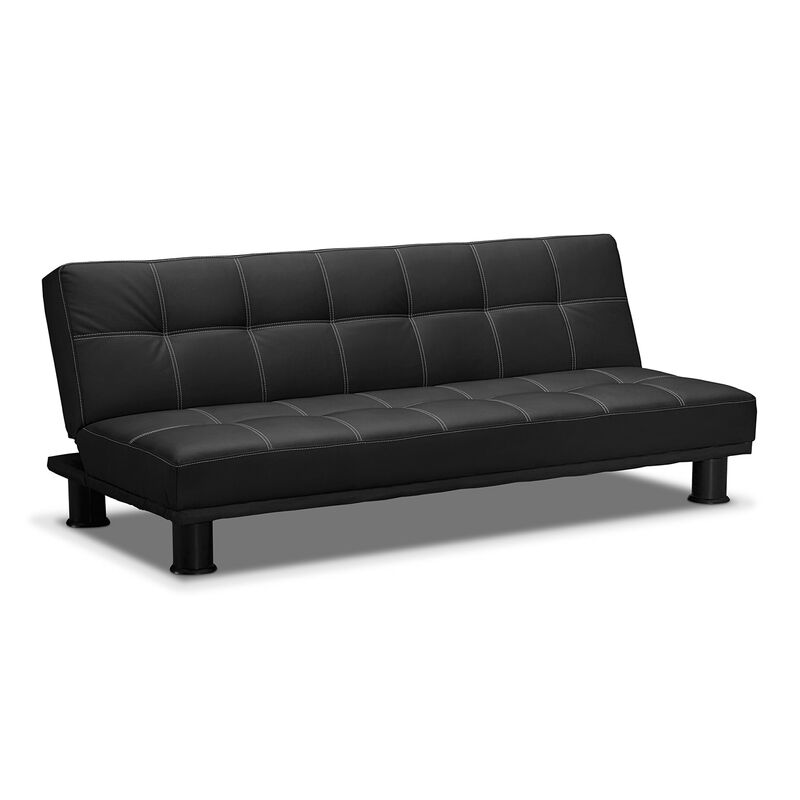 The clean lines and sleek design of our Phyllo futon sofa bed combine form and function into one stylish package. 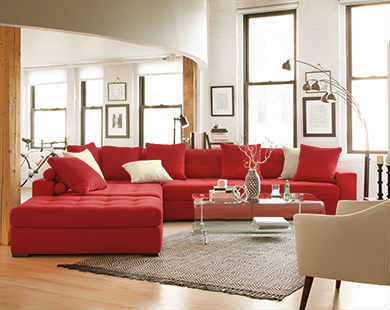 As a sofa, it has a contemporary appeal with its armless silhouette and windowpane tufting. 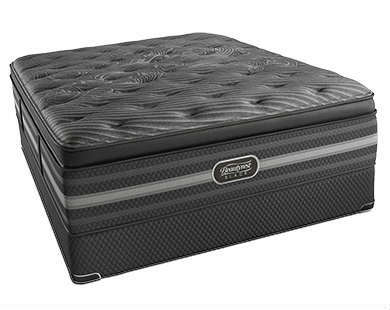 When needed, it converts to a comfortable Full-sized bed, ready to accommodate overnight guests. 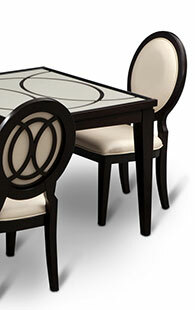 The rich-looking faux leather has chic white accent stitching for an extra element of panache. Unique Features: Futon design easily converts to a Full-sized bed, making it perfect for overnight guests or small spaces. Off-the-floor, sturdy cylindrical legs provide stability and mobility. 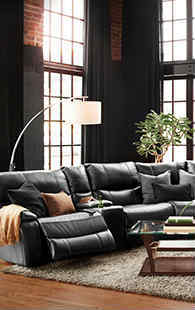 The contemporary silhouette and black faux leather cover will enhance any room's décor. Windowpane tufting is accented with bright white double stitching for a dash of fashionable flair. 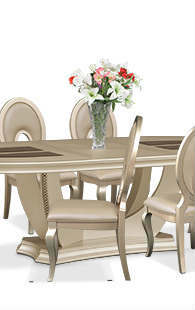 Construction: Hardwood solid base and sturdy plastic legs ensure strength and durability. 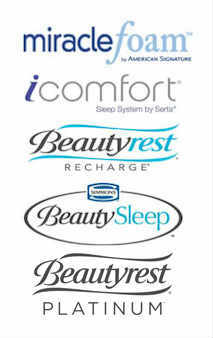 Cushions: High-density foam core provides added comfort. Fabric Content: 100% faux leather. 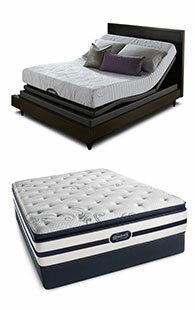 Springs: No-sag sinuous S-coil springs and webbing ensure long-lasting comfort and support.